First, a little housekeeping. Do you notice anything different? Check out my brand spankin’ new newsletter sign-up button just over there. Last night was the 2015 Christy Awards ceremony! 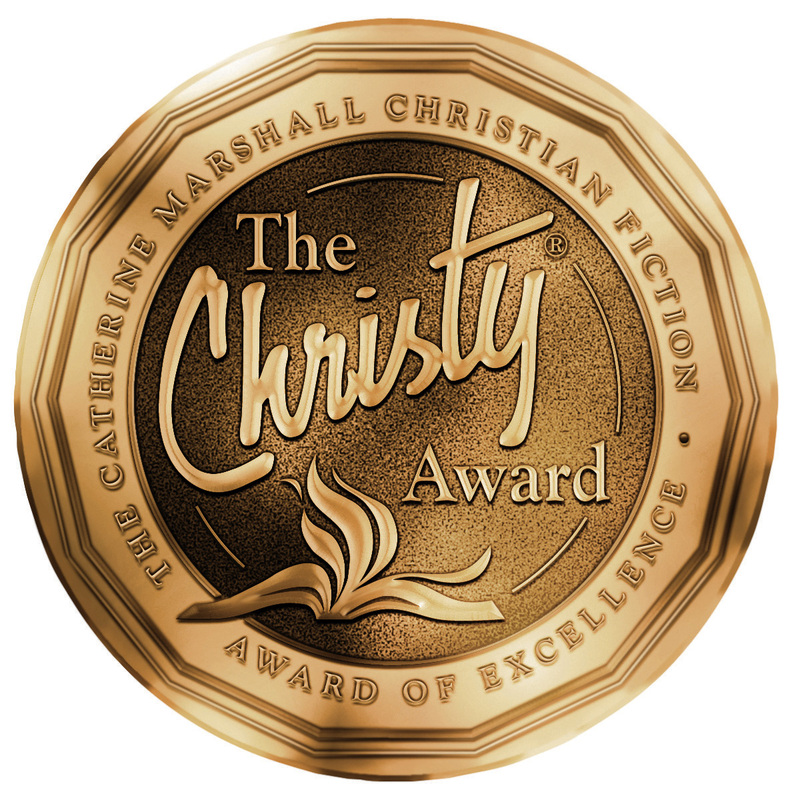 The awards honor and promote excellence in Christian Fiction. I don’t know about you, but the rumbling of excitement through the social media air waves was palpable. I checked in with Twitter and Facebook throughout the evening for announcements. I’m especially excited about a few of the finalists and winners. 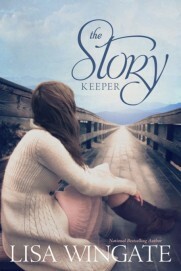 The Story Keeper by Lisa Wingate won for best Contemporary Fiction. Let me tell you, rarely have I been so taken by a book in such few pages. I just began reading it last night. In fact, I’m only nine chapters in. But after just a few pages I knew there was something incredibly unique and fascinating about this one. I don’t want to say too much right now because A) I’m not done yet; B) I want you to experience it for yourself; and C) I’ll be doing a review once I’m done, so there’ll be time for all that. For now, learn more about Lisa’s books and follow her here. 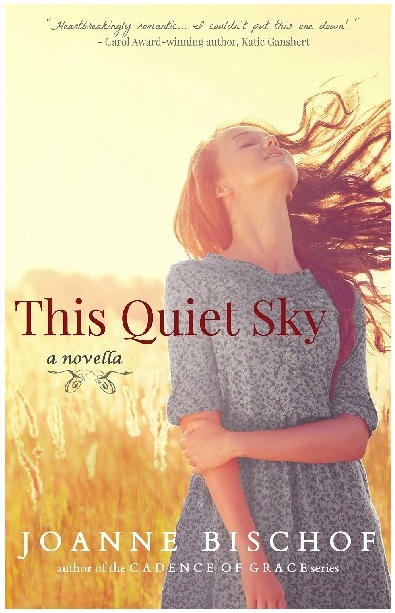 This Quiet Sky, which I reviewed last week, was a finalist for best Young Adult fiction. Joanne Bischof didn’t win in this category, but I’m extremely excited for her to have been recognized. As my review states, this hauntingly romantic novella is not to be missed. In case you missed the news, be sure and take a peak at the list of winners. I know what I’ll be reading this summer!